The LPZ spacer accompanies a quickly expanding product line and offers lateral misalignment capabilities in a very small package. It is available in six sizes ranging from 500 Nm to 12,000 Nm and is able to mate with any LP coupling hub R+W has to offer within the corresponding size. Both ends of this spacer connect via a precision machined stainless steel disc pack, which transfers torque through a pure friction-drive design. This ensures that shear force on the fastening bolts is eliminated and the assembly is completely backlash-free. While this spacer is made entirely of steel, all R+W coupling components can be made from special materials and balanced for higher speeds if the applications demands it. The concept of fatigue resistance in flexible shaft coupling design has been highly valued by R+W since its inception in 1990. For much of its first two decades in business the company focus was almost exclusively on couplings for high performance servo drive technology. When it comes to machinery that utilizes this type of equipment, professionals at all levels know that shut down for maintenance can be extremely costly, and that unplanned downtime can have catastrophic effects on the profitability of a process. 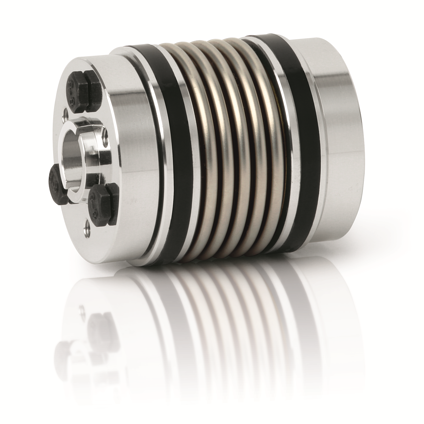 When properly applied, the flexible bellows coupling addresses this and a great number of other concerns in support of high speed, high accuracy machinery. In addition to fatigue resistance it offers the benefits of high torsional stiffness, low moment of inertia, and continuous symmetry, all of which lend themselves very well to motion systems involving rapid indexing and high precision positioning – essentially making it the first choice for servo drives. For many years R+W has been well known as a leader in bellows coupling technology. But as the company has continued to grow and add couplings for higher powered industrial drives to its portfolio, the need for a different type of fatigue resistant metallic coupling has become apparent. 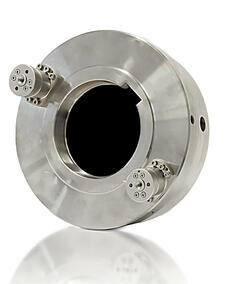 In 2013 R+W is introducing its SURVIVOR series of flexible disc pack couplings. 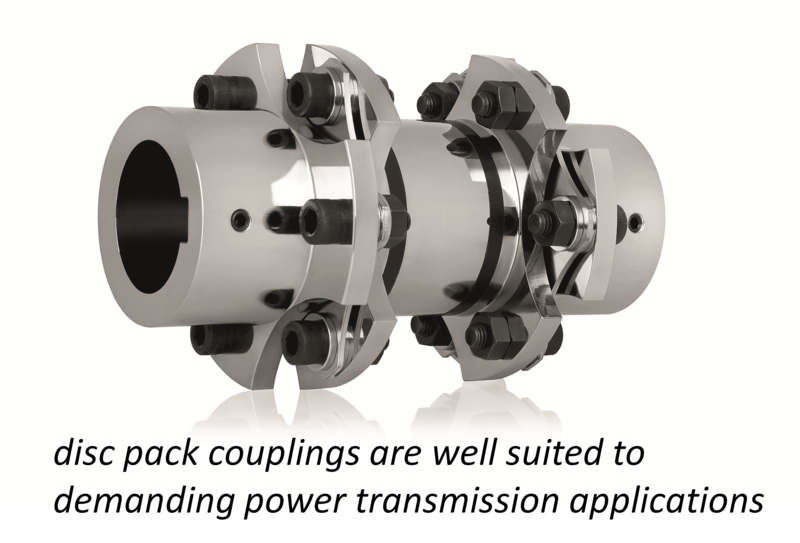 Not to be confused with a servo coupling, the flexible disc pack coupling is ideally suited for many of the most demanding industrial power transmission systems made. 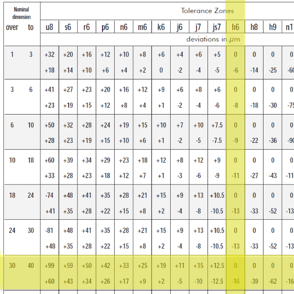 Material fatigue results from a certain number of stress cycles at a certain stress amplitude. 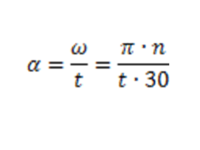 In a flexible coupling this essentially means the number of shaft rotations at certain levels of misalignment and torque. 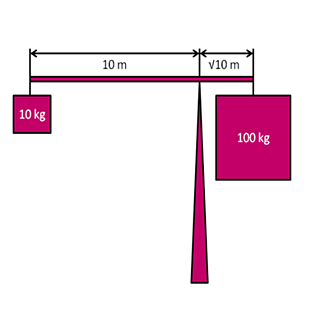 In the case of ferrous materials, when the stress amplitude is known and kept below the fatigue limits of the flexible element in the coupling (i.e. 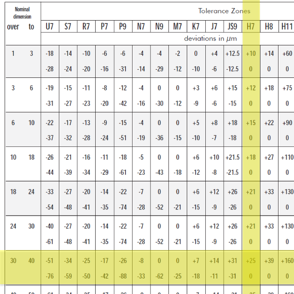 the misalignment and torque ratings), any number of cycles can be tolerated without fatigue. The goal is infinite life for the product. More than just servo driven machinery demands reliable performance. Engineers in the petrochemical, power generation, steel and paper industries, to name a few, might consider that to be a laughable statement, and might also agree that reliable operation of their equipment is more critical today than ever. 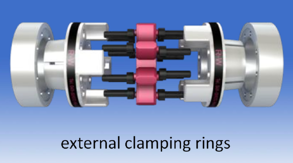 Designed to protect drive shafting, bearings and gears from stress related to misalignment and structural changes, a flexible shaft coupling is necessarily subject to a very large number of bending cycles in its life. More traditional designs require either periodic lubrication or replacement of wear parts in order to help relieve this kind of stress. But this kind of frequent maintenance is simply unacceptable in some critical installations. Metallic flexible couplings are a category which is typically designed with the intent to fully eliminate wear, based on the principle of fatigue resistance. 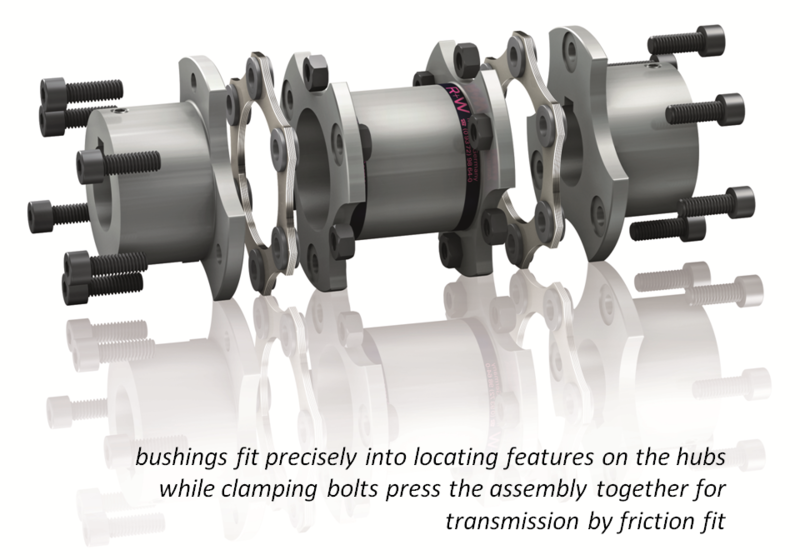 R+W has been applying this concept to maintenance free bellows couplings for many years on its mission to deliver efficiency through coupling design. 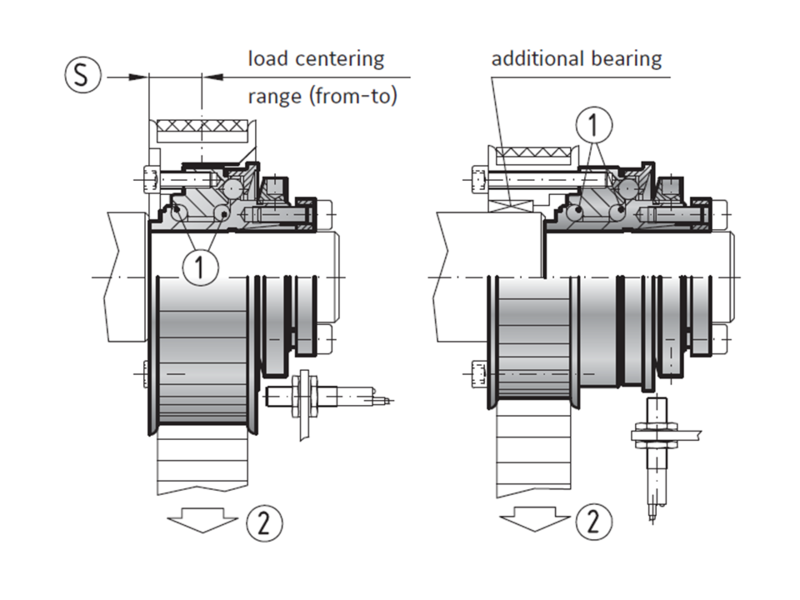 While the metal bellows coupling is often scaled up into the megawatt drive power ranges for applications which demand its specific characteristics, many industrial drive applications do not involve the dynamic motion profiles of servo systems, and tend more toward continuous forward rotation. In this category, as loads become larger and drivelines more power dense, a different set of shaft coupling characteristics can come into focus as being more suitable. With this in mind, R+W is proud to present its LP-SURVIVOR series, for demanding industrial power transmission applications. 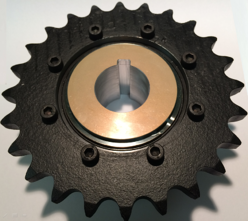 There are some distinct features of the R+W version of the steel disc pack coupling, the most notable of which makes further advancements toward the goal of infinite service life. 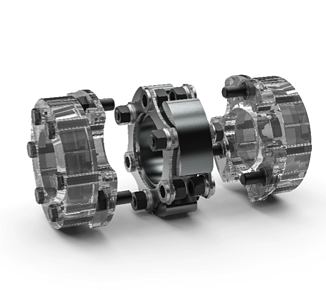 R+W SURVIVOR series couplings transmit torque across the disc pack assemblies purely by friction. 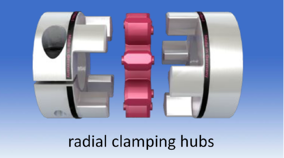 A series of bushings are pressed together by R+W to assemble the disc packs, while precision locating features in the hubs and spacers present a concentric fit. 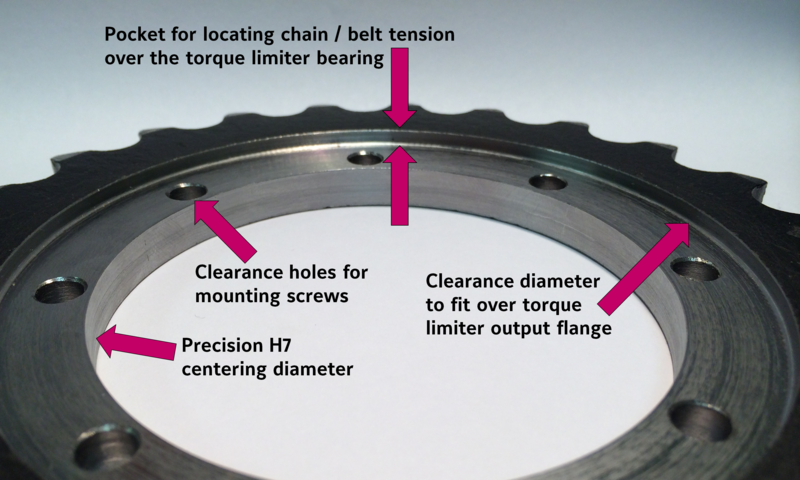 The bolt assemblies are then tightened through the hubs, spacers and bushings to generate the necessary clamping pressure across the faces of the disc packs to transmit all of the power by friction. This purely backlash free friction fit serves to eliminate problems associated with stress concentration, backlash, and micro-movements, all of which can result from transmitting torque across the shanks of shoulder bolts. 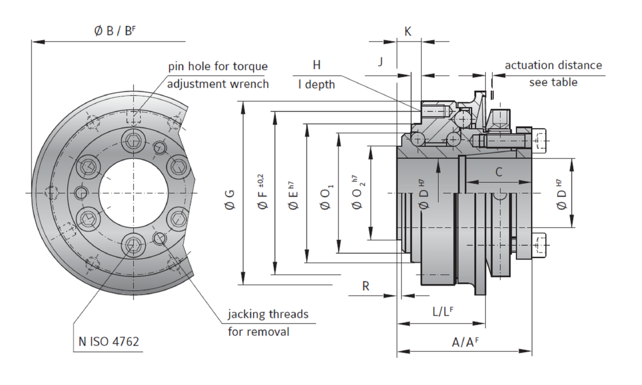 The frictional connection of the disc packs further increases service life, in addition to making the complete coupling assembly more torsionally stiff. 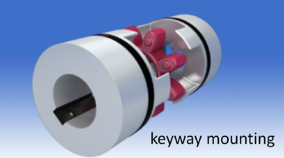 The first generation of LP-SURVIVOR series couplings consists of both single and double flex versions to mount by keyway and set screw (LP1+LP2), a double flex version with precision conical clamping ring assemblies (LP3), and a special API 610 version (LPA) which meets all of the stringent requirements for critical centrifugal pumping applications. 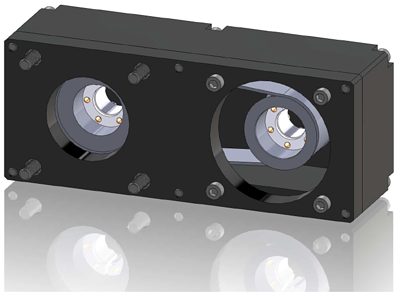 Two standard spacer lengths are available for each double flex version, with full customization of dimensions and materials available, depending on the specific application requirements. 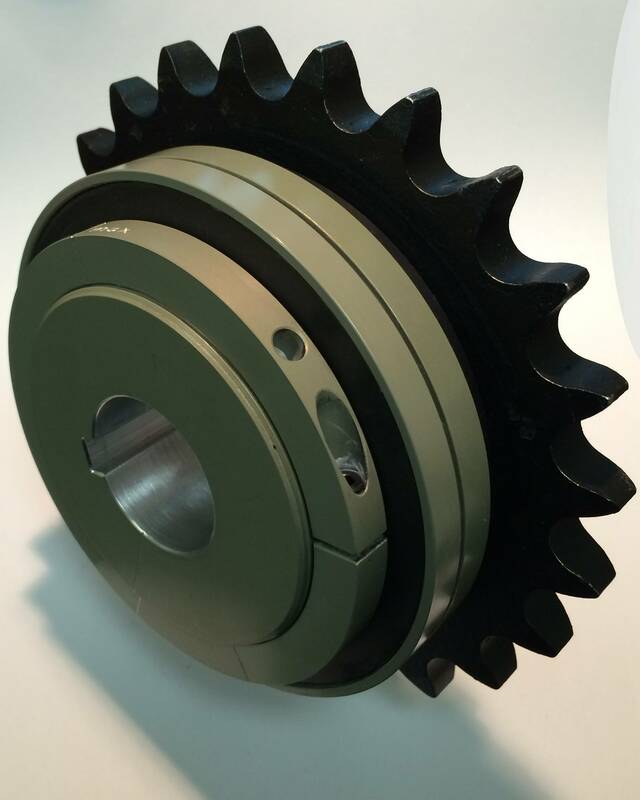 As with all R+W couplings, the LP couplings are available with either imperial or metric bore diameters ranging from 18 to170mm (~3/4” to 6-5/8”) and with torque capacities ranging up to 20,000Nm (177,000 in*lbs). 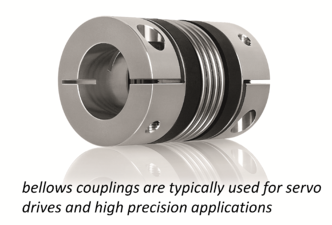 Whatever the requirements may be, an R+W coupling expert is available to help in the sizing, selecting and customization of the ideal high performance shaft coupling for your requirements. For more information on R+W’s new line of disc pack couplings, please visit our website at www.rw-america.com, or call us at (888)479-8728 to speak with a coupling specialist today.